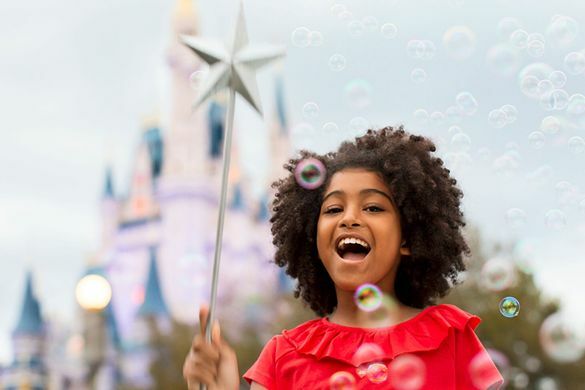 The new Orlando CityPASS® program, which debuted recently, lets visitors to Florida build an individualized, easy-to-use ticket to Orlando’s most famous and family-friendly theme park collections: the Walt Disney World® Resort, Universal Orlando Resort, SeaWorld® Orlando and LEGOLAND® Florida Resort. Universal Orlando Resort—Jump from park to park or visit one park per day with tickets that cover entry to Universal Studios Florida, Universal’s Islands of Adventure™ and Universal’s Volcano Bay™. This epic vacation destination is home to exciting and thrilling experiences, including both The Wizarding World of Harry Potter—Hogsmeade and The Wizarding World of Harry Potter—Diagon Alley. LEGOLAND® Florida Resort—One or 2-day tickets available for all rides, shows and attractions at a park designed especially for kids age 2-12. Although already chock-full of engaging activities and hands-on fun, the 150-acre theme park is currently preparing to add three brand-new attractions based on “The LEGO® Movie” (scheduled to open in spring 2019).